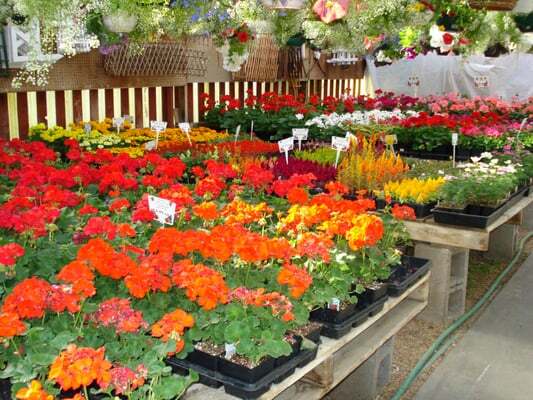 You are invited to a tour of Wheat Ridge’s garden centers! Plan your summer garden as we explore these local businesses. You will also get a bite to eat at each location and a mimosa at the final stop. At each stop, you’ll hear from the staff and have some time to shop. Some businesses will even offer discounts to tour attendees! The tour is limited to 30 people, so get your tickets now before they sell out! Tickets are $10 each.